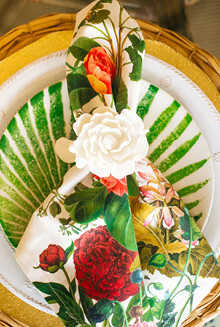 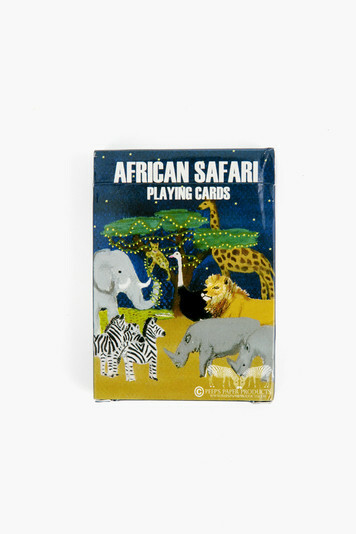 Play a hand with the wild animals of Africa! 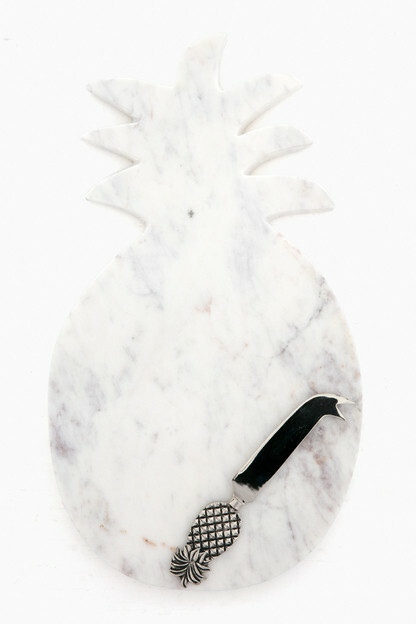 Sit down for a drink with an elephant, find a crocodile in a bubble bath and a water buffalo on a swimming raft. 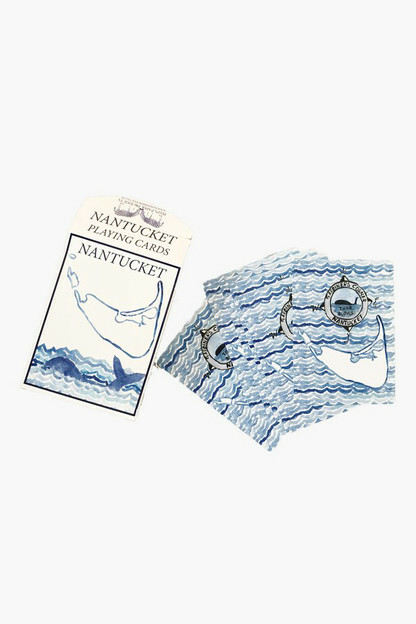 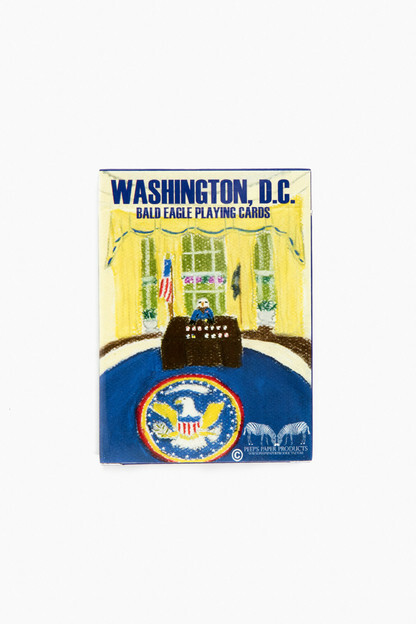 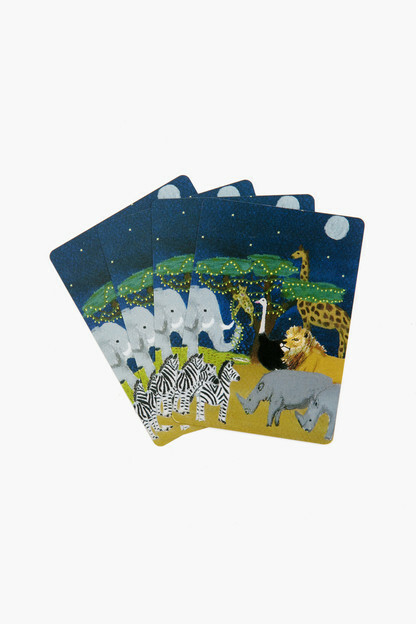 Enjoy this whimsical pack of playing cards featuring beautifully hand drawn animals in humorous poses across the bush.